If you know me, you will know that given the opportunity to look at a train, I will do it! 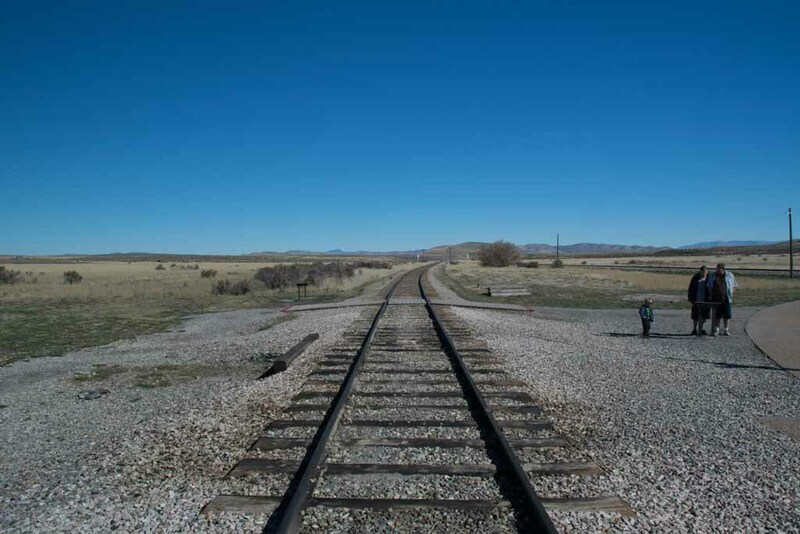 So, being in Utah, I had to add the Golden Spike National Historic Site to my itinerary. 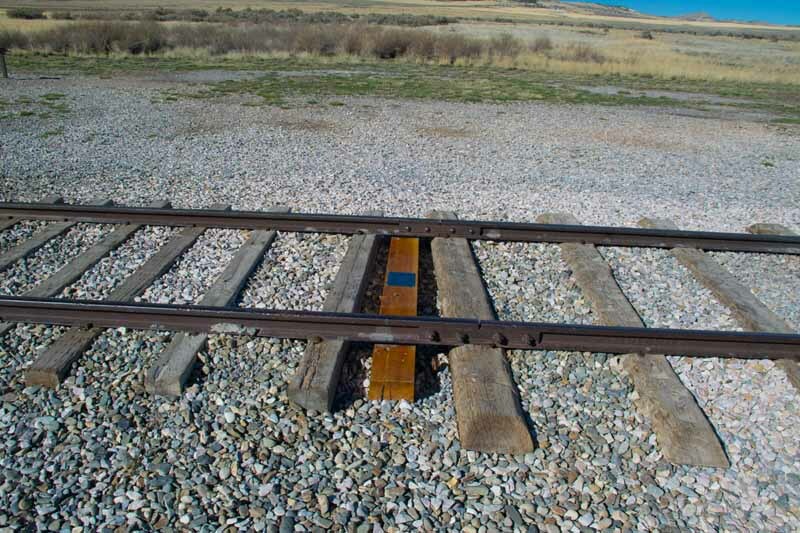 It was at this site where the so-called "Golden Spike" was driven, linking the Union Pacific and Central Pacific rail roads, and also providing a coast-to-coast rail link. Before this, if you wanted to go from New York to California, you either took a wagon train, which involved much risk and time, or take a ship around the tip of South America, which also involved much risk and time. 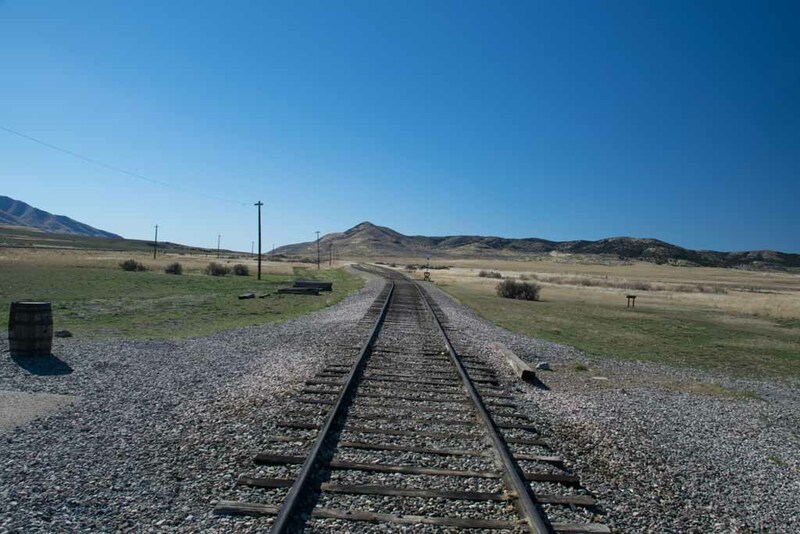 With the completion of the railroad one could take a train across the country in much less time. While opening the west to the railroads increased the industrial wealth of the nation, it also destroyed the lifestyle of the native Americans. But history aside, this is a site I just had to visit. Looking to the west, from which came the Central Pacific railroad. This is the location of the actual last tie, where the Golden Spike was driven and the railroad was complete. Looking to the east, from which came the Union Pacific railroad. In the engine barn are two replicas of the actual locomotives. 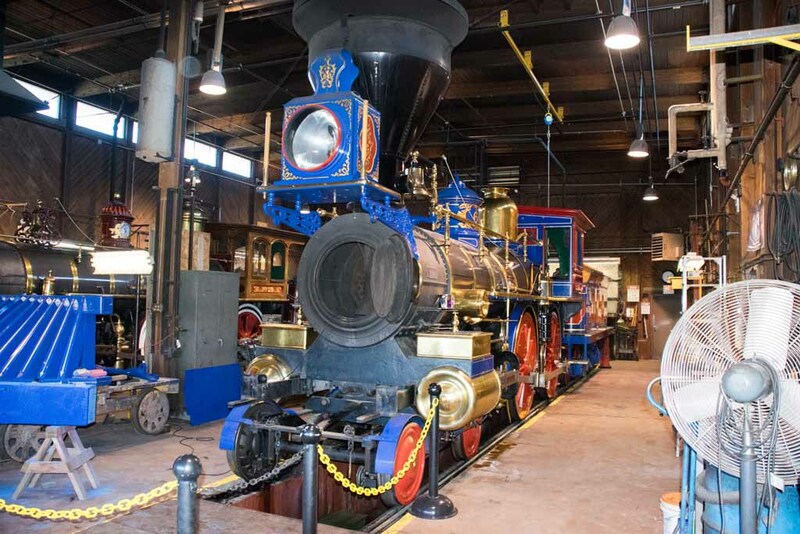 This one is the Jupiter, which was the Central Pacific locomotive at the event. 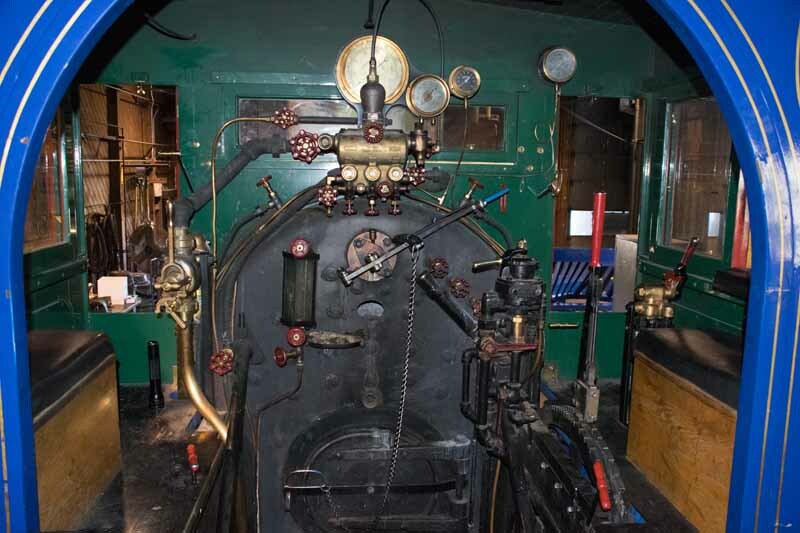 The engine was undergoing annual maintenance when I was there, hence the missing pilot (cow catcher) and the open smokebox. 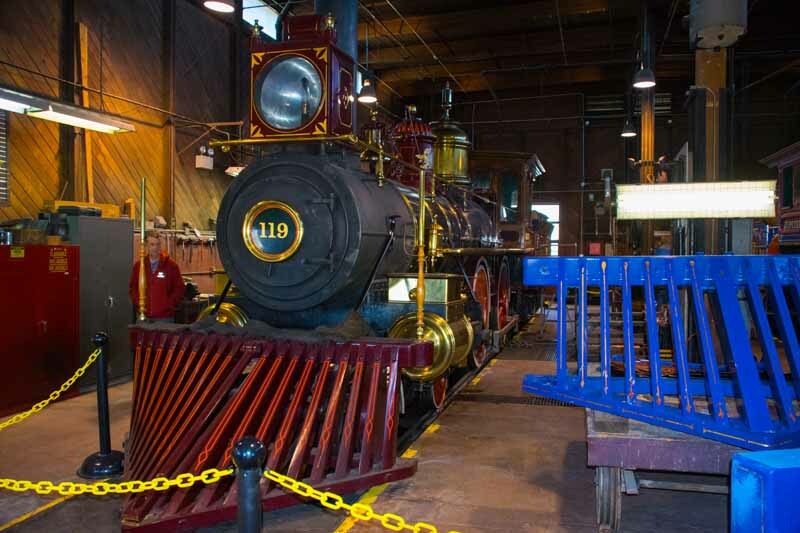 This is engine 119, which was the Union Pacific locomotive. Based on my having driven #611, I talked the engineer into allowing me to climb up on the Jupiter and photograph the cab. Can't get much better than this!